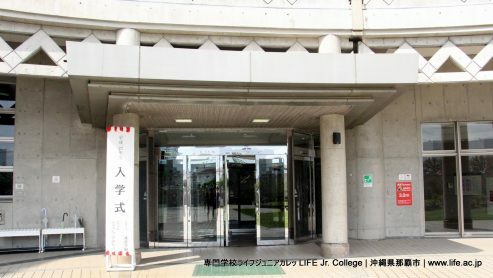 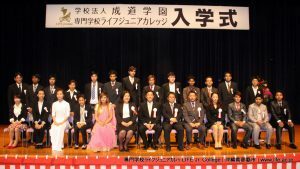 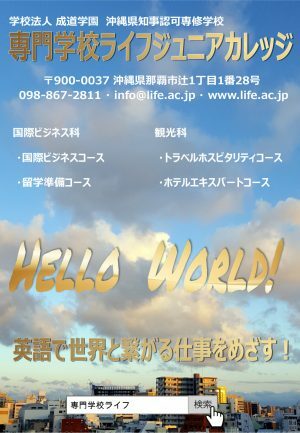 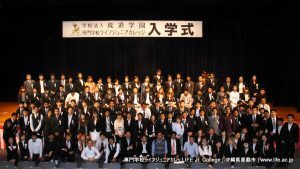 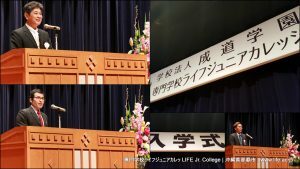 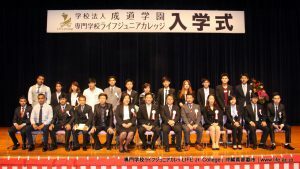 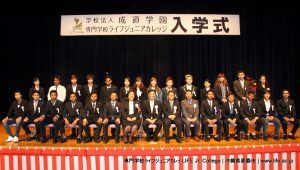 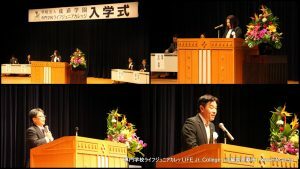 The LIFE Jr. College 2018 Entrance Ceremony will be on Tuesday, April 3 from 10:30 to 11:30. 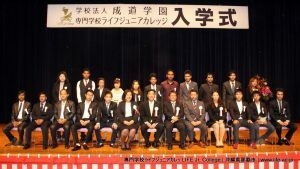 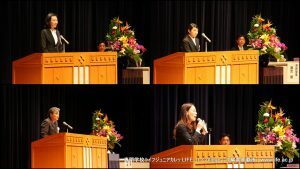 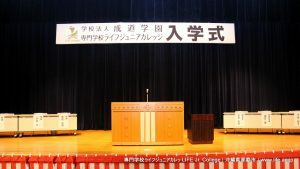 The Entrance Ceremony will be at Okinawa Prefecture Gender Equality Center Tiruru. Students should arrive before 10 AM. 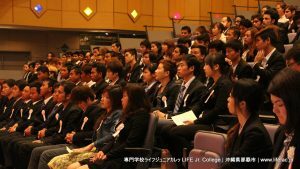 Students are required to wear a suit.